1. 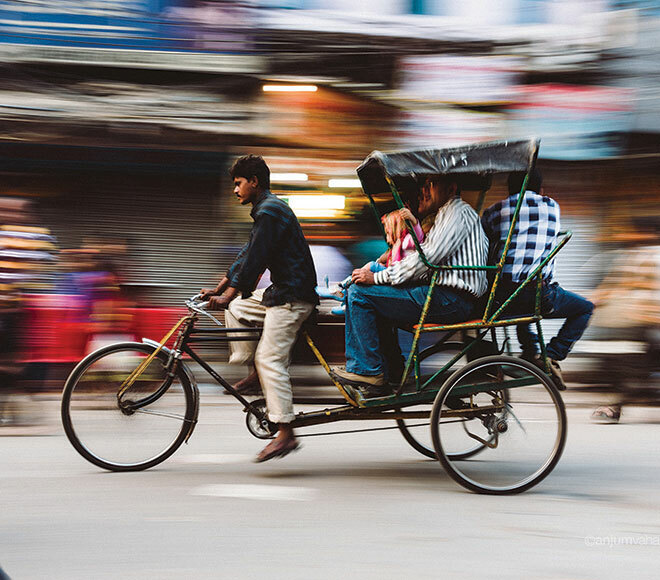 Hand rickshaws: The open hand rickshaw is meant for short rides. 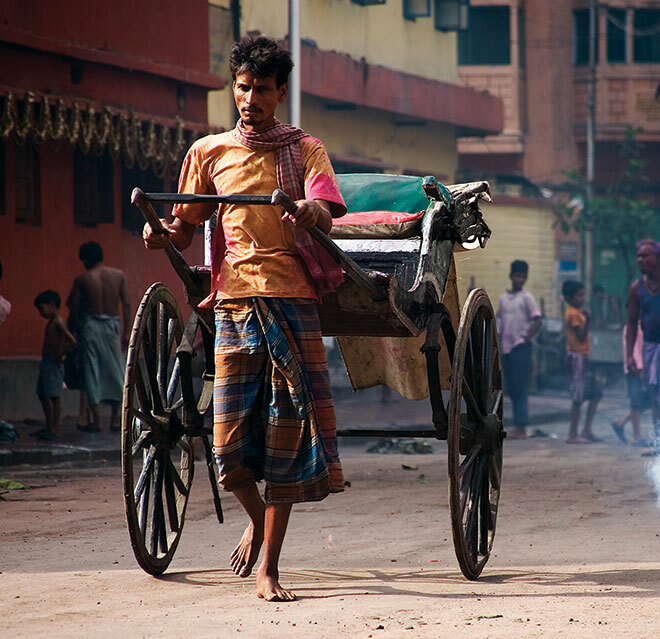 The passenger sits on a seat and the rickshaw is pulled by a person.Though this mode of transport has been called a human rights violation, they are still in use in Kolkata. and can carry one or two passengers over short distances. They are banned in several cities for causing traffic congestion. 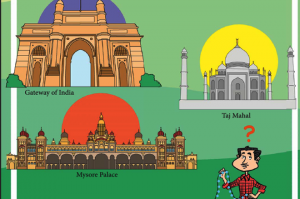 They can still be seen in some old parts of cities such as Delhi and Chennai. 3. 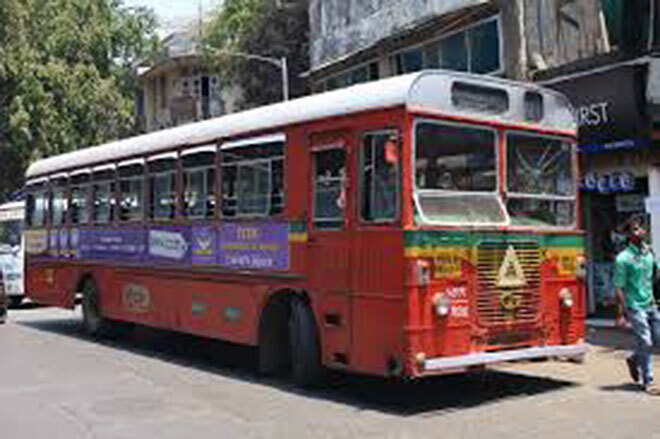 Buses: Buses make up 90 percent of public transport in Indian cities. There are different types of buses such as double-decker buses, low-floor buses and air-conditioned buses. 4. Taxis: Traditionally, taxis have looked like bumblebees because they were required to be coloured yellow and black. 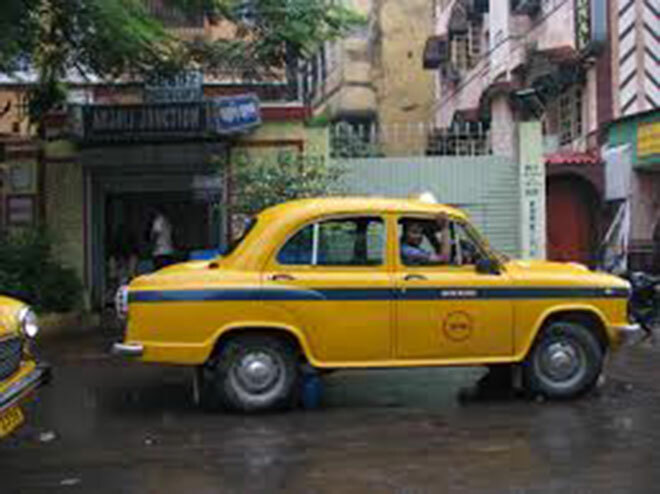 There was a time in cities such as Mumbai and Kolkata, when taxis could be hailed on the road. Now several taxis can be booked through the Internet using applications. Life has become quicker and easier! 5. Trains:The first ever railway line in India was opened in the year 1853 from Mumbai to Thane and ran a distance of 33.8 kilometres. 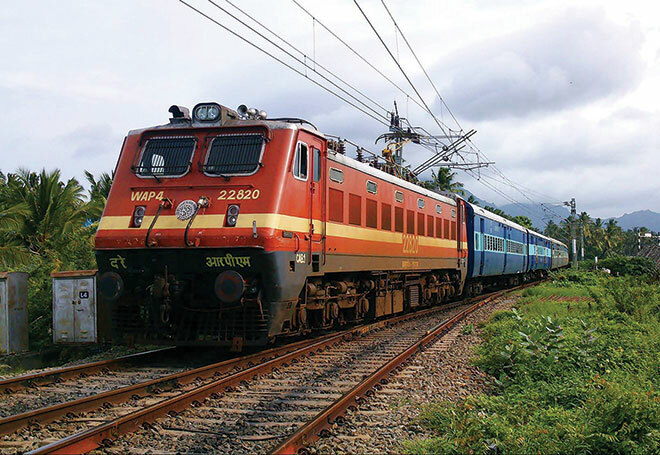 Today, the Indian railways is one of the world’s largest railway networks. There are two different kinds of trains across India: suburban and long distance. Urban Mass Rapid Transit is a modern rail transport system used to get around the city quickly. Named as Metro, it was first started in 1984 in Kolkata. Today, Delhi, Bengaluru and Chennai have functional metros. 6. 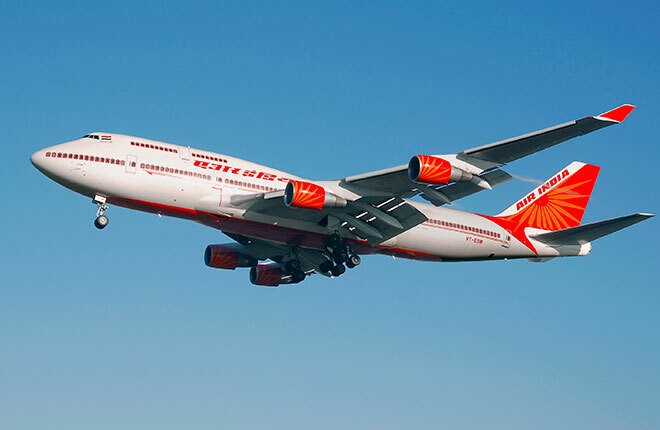 Airplanes: Civil aviation in India began on 18 February, 1911, when the first commercial flight took off from Allahabad for Naini in Uttar Pradesh. On October 15, 1932, J. R. D. Tata flew from Karachi to Juhu Airport. His airline later became Air India. Today, several private and government-owned aeroplanes fly the sky. 7. 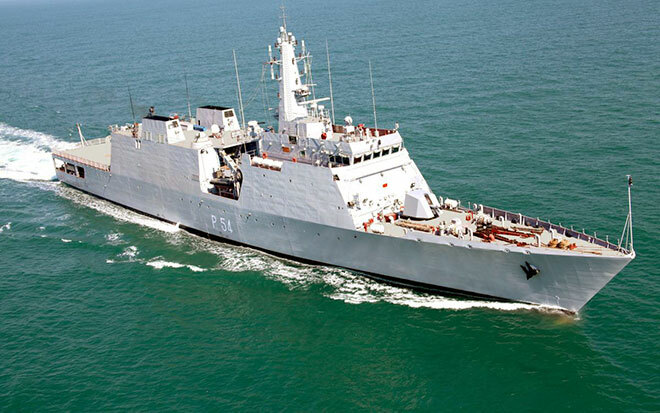 Ships: Shipping plays an important role in India’s economy. Approximately, 90 percent of the country’s trade by volume (70 percent in terms of value) is moved by sea. One can enjoy a ship journey to Andaman from any of the connecting ports of India such as Chennai or Kolkata. 8. Ferries and Waterways: These are unique modes of transport often seen in coastal areasand backwaters. These mini ships work like a mobile bridge,connectingtwo regions separated by water bodies. People andtransportvehicles such as buses, trucks and bikes are loaded on ferries and sailed to the destination. 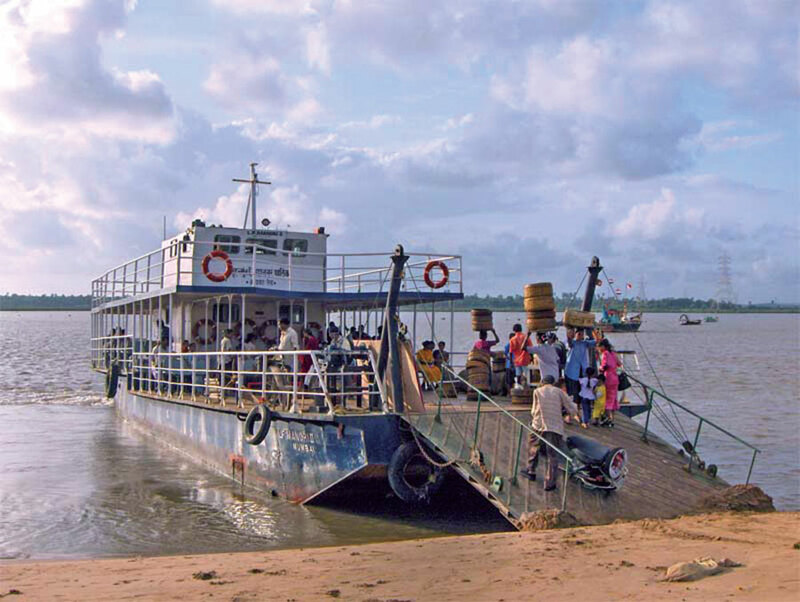 A ferry ride is possible in Goa, Maharashtra, West Bengal, Assam and Kerala. 9. Auto rickshaws: They are a common mode of public transport in India. They are unique to parts of South East Asia and Africa. It is a fun way to zip around the city in a jiffy.